Psychological personality has vast influence over the team dynamics as well as the way we perform as individuals. There are various studies into the relationships between personality and professional success, lifestyle or use of social media. This relationships and linkages can be better understood through the use of psychometrics, i.e., an interpretation of quantitative tests which measure psychological variables such as intelligence, aptitude and personality traits. To become a better leader, manager, or a business person, individuals need to develop their self-awareness in order to understand their true potential and the impact they have on those around them. Psychometrics is used by Business Coaches to help individuals understand their personality, ability, and to develop their talent, encourage career progression or motivate themselves and their teams. 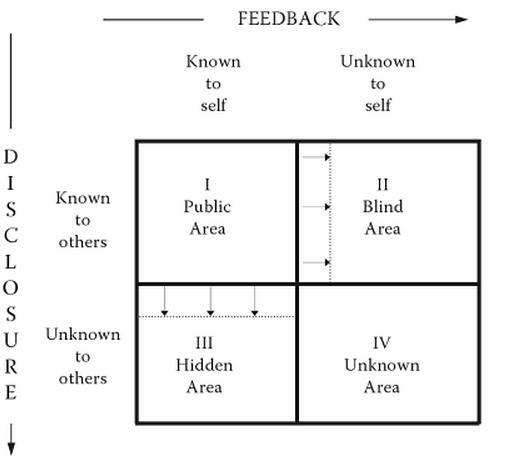 "Assessment is an essential element of executive coaching"
One of the most popular assessment tools used by the Business Coaches is "disclosure-feedback model of awareness", also called Johari window (figure below). It is used to provide comprehensive feedback to the executive and coach and the goal of the model is to move knowledge from cells 2, 3 and 4 toward cell 1 and to make this cell larger. Psychometrics can add great value to Business Coaching. The Coach can understand the client better, choose a coaching approach that builds faster and more effective rapport with the client, and can identify potential areas that require more attention at early stage. This way rapid progress can be made more efficiently and chances for any mistakes and omissions are minimized. It also enables them to get a better understanding about how people communicate, manage, lead or follow. During conducting of the assessment the clients can receive a feedback that could be negative and uncomfortable. It is therefore essential to have clear discussion about confidentiality and the kinds of reports the Business Coach will use. In order to maximize effectiveness, Coaches must have a good understanding of research basis for psychometric tools, which as well as providing great benefits, could potentially lead to some unfortunate unforeseen circumstances, e.g., used as capability assessment when the tool used is purely about motivation or preferences; used to identify weaknesses as opposed to ways of improving performance. Both in my business career and as a coach I have built an awareness of a several psychometric tools and their use and potential miss-use. There are cases in the US where organisations have been sued for using poor or discriminatory tests in assessment situations. There are a very high number of psychometric tests in circulation, and the Business Coach must choose the approach that is soundly-based on strong theoretical and scientific foundation that is appropriate for the goal the client is presenting. Good examples include Management Development tool called Myers-Briggs Type Indicator (MBTI), Occupational Personality Questionnaire, series of tools run by Cambridge Psychometrics, Schein's Career Anchors (applied to Career Coaching situations) and strengths inventories such as Inspired Leadership and Strength Scope, Belbin, Firo-B and Motivational Maps (a tool that builds on psychometrics to improve team dynamics as well as individual performance and effectiveness). The tool I have leveraged most in my coaching career so far is MBTI. The main strengths of MBTI in coaching are lying within its simplicity. 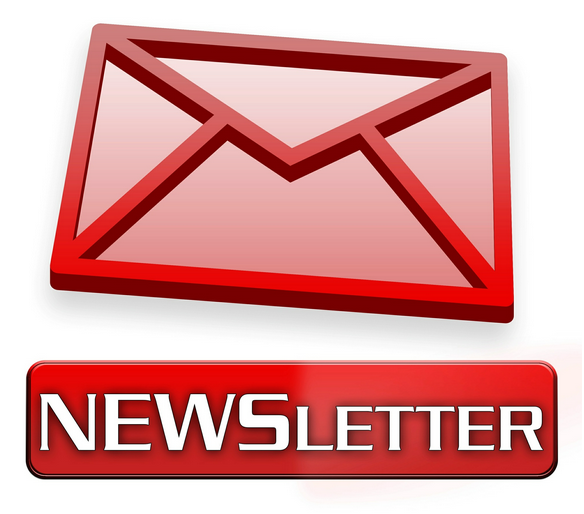 It is fairly easy for the client to understand the structure and process of the testing. MBTI describes what happens to the individual under pressure and offers specific solutions, which are based on research and tailored to each individual, so the stressful situations can be managed as effectively as possible. This technique also provides tools and guidance for best way to match Coach and Client, which is essential when considering hiring a Business Coach. I look forward to learning most about how to get the most out of the use of psychometric tools and especially their application in team building and development situations.